Details (where? when? etc. ): It’s Panto time! Oh yes it is!! 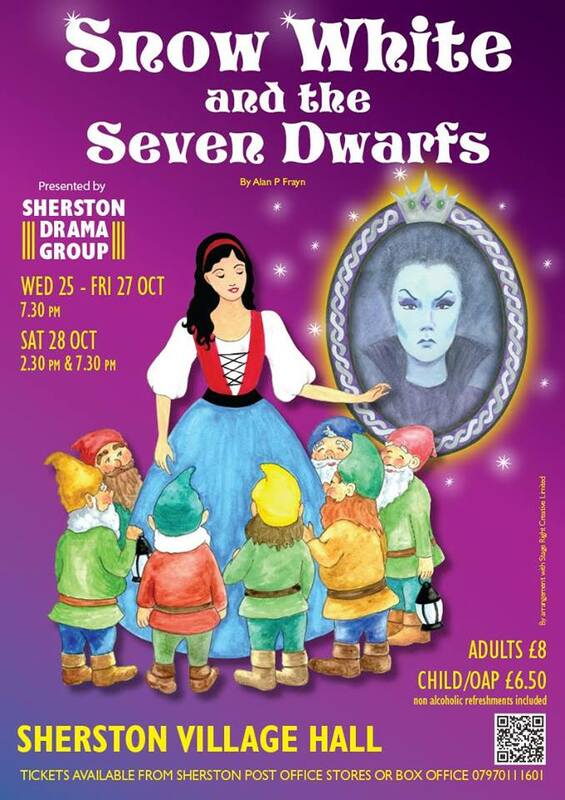 Join Sherston Drama Group for a retelling of the classic story. Fun and laughs for all ages! Sherston Village Hall, October 25th-28th. There are a few tickets left – get yours soon from Sherston Post Office or by calling 07970111601. This entry was posted in Events, Sherston Events, Uncategorized. Bookmark the permalink.